Ammar al-Beik will screen his 2011 short film The Sun’s Incubator at FILMFEST DRESDEN, a leading international platform for short films that runs 4 – 9 April. The German film festival receives up to 200,000 visitors every year. For 2017, FILMFEST DRESDEN has organised a special programme on Syria titled Stories of a March. 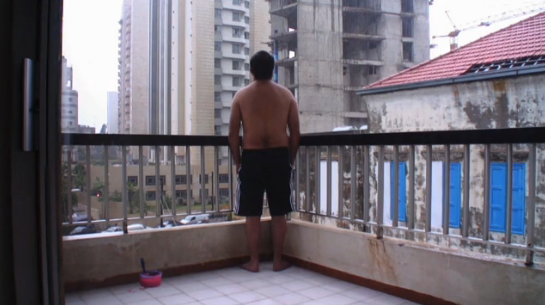 Al-Beik’s 11-minute film will be screened as part of this focus at three different locations in the city and will coincide with an artist talk. Image: Film still, The Sun’s Incubator, 2011, 11 minutes.